Many people prefer big screens when it comes to laptops. If you are one of those who opts for a laptop that comes with a screen no less than 15 inches then be rest assured that you have a number of options to choose from. 15-inch laptops are compatible with almost all Operating Systems. You can choose from Windows, MAC OS or almost any other OS available. The very first thing which you need to check for is the speed. The speed of any laptop is dependent on its processor. Often the best 15-inch laptops come with a 1.1 GHz, 1.8 GHz, 2.4 GHz, 2.8 GHz or even more than 3 GHz processor but you can even opt for a higher speed processor to fulfill your specific needs. The next thing to consider is the RAM capacity. This is another factor which determines the speed of your laptop. It is not uncommon for most 15 inch laptops to have a RAM capacity of 2 GB, 4 GB, 8 GB or even 16 GB. The best 15-inch laptops are available in a wide array of colors and hues and they are very alluring to the end users. You can get a top grade 15-inch laptop by spending even less than $320. The price of some of the best 15-inch laptops by top companies ranges between $400 and $1,000. However, as their functionalities and features increase, so does the price. And thus, you can opt for a high-end laptop by shelling out a few thousand dollars. 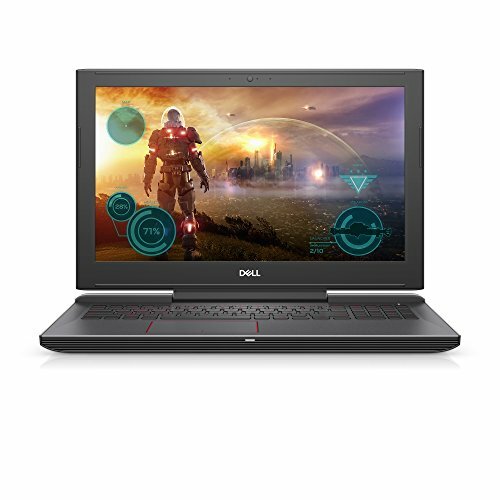 Almost all companies provide high-quality 15-inch laptops and you can choose from the wide array provided by well-known brands such as Apple, Dell, Samsung, LG, Acer, Asus, and others. With some careful research, you can always be sure that you have made the right choice and are getting the complete worth of the money you have spent to be a proud owner of a 15-inch laptop. 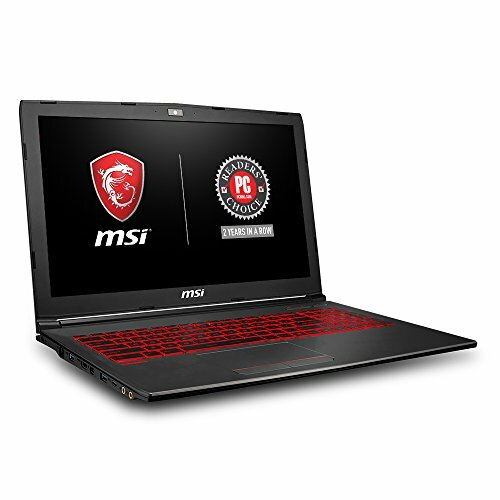 The best 15-inch laptops category features the list of mostly business and gaming laptops. And the as large display is a must for gaming or business presentations, the 15” display on each one of these top 5 laptops is the bottom line here. 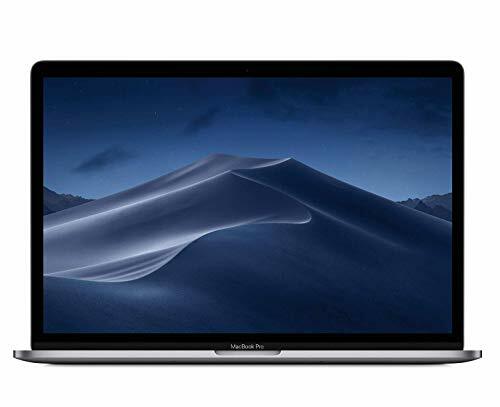 The Apple MacBook Pro MLW72LL lacks a graphics card and instead has an integrated Intel HD Graphics 530 that fulfills your light to moderate graphics requirement. As a business companion, it has a perfect ‘Touch bar’ that adapts to what you are or might be looking at. Faster switching is just a tap away with the new MacBook Pro. Made with an intention to win the performance charts, Intel Core i7 clocked in at 2.6GHz paired with a 16GB RAM vouches for blazing fast performance and a 256GB SSD contributes well to the purpose. Another great business laptop, well known as one of the most beautiful laptops ever made, is the Spectre x360 with a 15.6” display, beautifully carved out on an aluminum block. Active Stylus adds up to the functionality of this laptop and makes input an easier task. 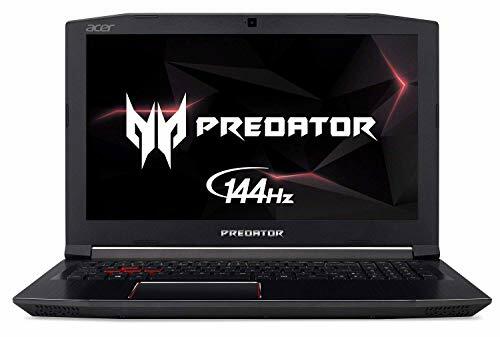 Rests on three laptops – Acer Aspire VX 15, Eluktronics N850HJ and Asus K501UW – are full-fledged gaming laptops, each with a dedicated graphics card. Comparatively, the Eluktronics N850HJ and Acer Aspire VX 15 have similar specifications, but as the VX15 comes with a 4 GB GTX 1050 against the Eluktronics’ 2GB GTX 1050; it is clearly a better option. The Asus K501UW also geared up for gaming with a GTX 960M. 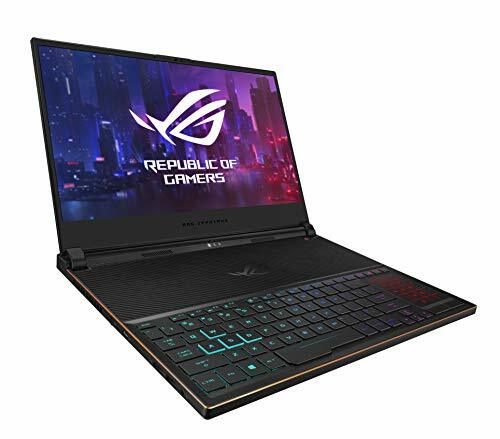 The Intel Core i7 processor and an 8GB RAM to play and 512GB SSD storage to store maximum games, makes this laptop as well, a great choice for on-the-edge gaming.